We are leading supplier of TTB 13 Way BC Standard Terminal Blocks. 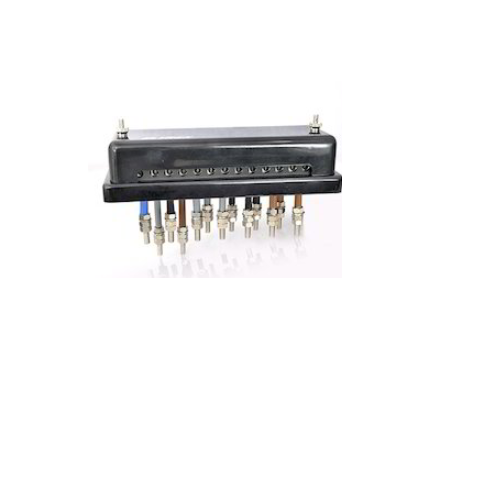 We offer various types of TTB 13 Way BC Standard Terminal Blocks to the clients that are designed and made as per the exact specifications detailed down by the clients. Clients can avail any type of special terminal from us and that too in various finishes and grades. Each product is manufactured using high-grade material and advanced amenities, therefore complying with the international industry norms and standards.